The endless survival game challenges players to rappel as long as possible while avoiding spikes and collecting coins. Fruit Ninja and Jetpack Joyride developer Halfbrick has released Radical Rappelling on iOS and Android devices. The deliberately challenging endless survival game challenges players to rappel down a mountain as either Rip or Roxy, escaping a lava flow by timing their downward movement to avoid obstacles. The one-touch gameplay sees players tapping and holding to rappel down the mountain. Rip and Roxy jump off of the mountain automatically, leaving players to hold or release their finger to avoid spikes in the path. Players collect coins as they rappel, and can pull off tricks by bouncing on launch pads, maneuvering through tight tunnels in the cliff face, rappelling through rings and more. As players complete tricks, they fill a Remix Bar at the top of the screen. When this bar fills completely, players receive a few seconds of invincibility, and can quickly rappel down the mountain. Gamers are encouraged to complete quests as they play, which require a variety of actions, from destroying coin rocks while rappelling to earning new high scores and more. Completing these missions gives players free coins and premium currency, and also increases their in-game rank. Once gamers hit rank four, they unlock the randomizer, which offers one free roll per day, impacting three future runs with tweaks like an instant revival upon death, coin magnets, boosts to the Remix Bar and more. Each tweak in the randomizer can be upgraded using coins, increasing its use duration or overall effectiveness, depending on the item. Once players have used their free roll, the randomizer can be activated again with coins. In between missions, players can spend their coins on new costume pieces for their characters, as well as new ropes. Individual pieces can be purchased instantly with premium currency, or gamers can purchase random items with coins. One wrong move, one tiny lapse in concentration and it’s all over. There’s no denying that this is our hardest game yet, so fans of Jetpack Joyride and Monster Dash are in for a treat. 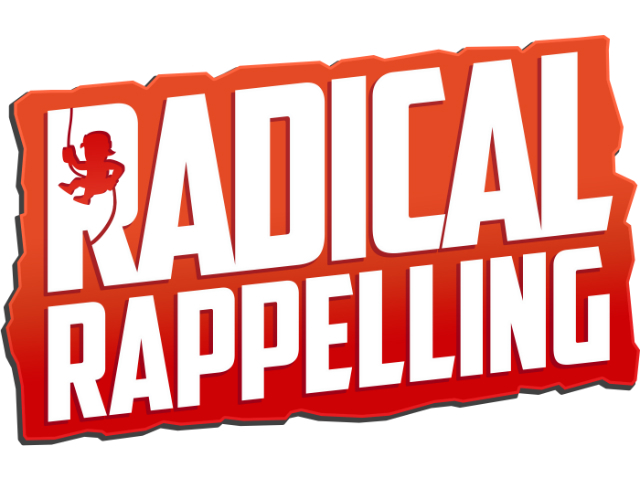 Radical Rappelling is available to download for free on the iTunes App Store and Google Play.